The world's first enterprise-grade, high-performance, high-security, zero-trust dStorage platform. 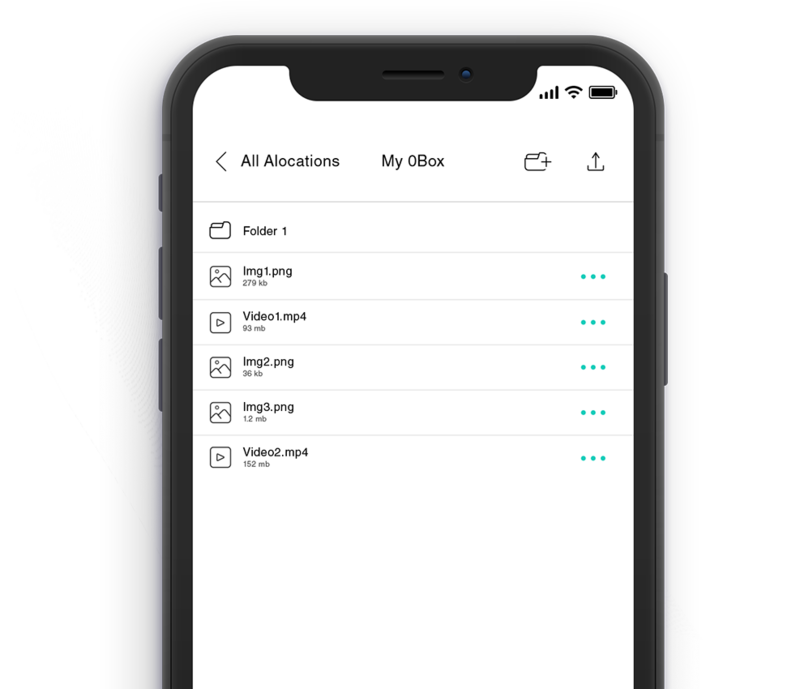 Upload, store files and take control of your data. 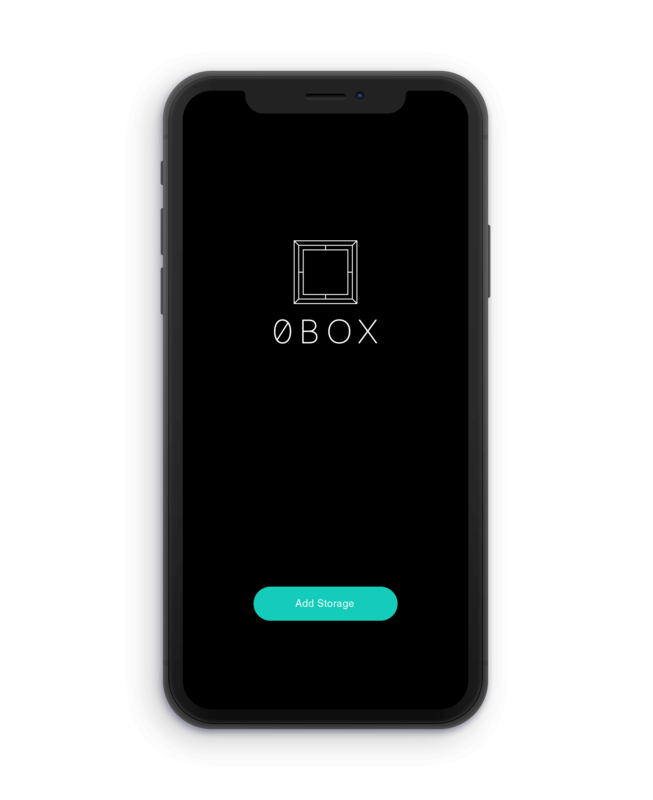 0Box gives you transparency, zero-trust, and control over your data. Faster than conventional cloud storage. No single entity controls your data. Monitor who is downloading your data. Upload photos, videos or documents and track where your data is stored. 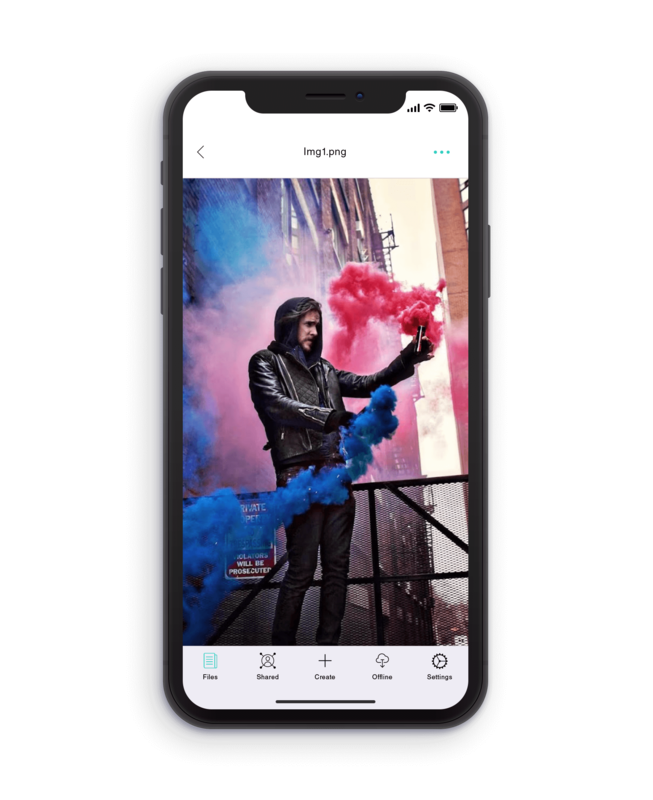 Your first 2 GB of storage are free with 0Box. Keep your files safe from indiscreet eyes with end-to-end encryption. No single entity has your private data, have absolute control of your files. Easily and quickly share with others with assured privacy. Monitor who is downloading your data.